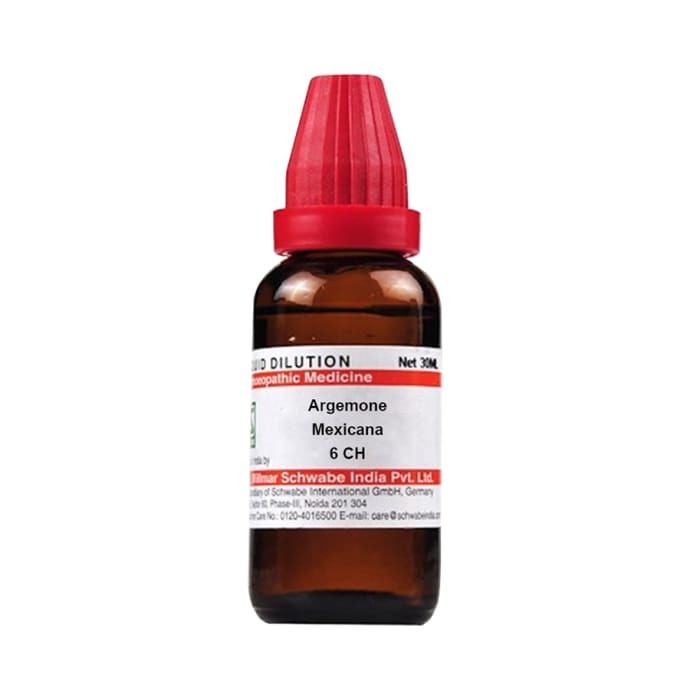 Dr Willmar Schwabe India Argemone Mexicana Dilution is an extremely helpful drug for getting rid of abdominal spasms, joint pain and urinary complaints. It is a pain reliever that helps in getting sound sleep. Many types of stomach and throat ailments are treated by it. It also helps in getting rid of acute pain in the temple and eyes.